Properties For Sale – MS Construction Inc.
Birchwood Estates. Alexandria’s Newest Estate Community. ~ 1 Acre Treed or Cleared Lots. ~ Paved Street With Street Lights. 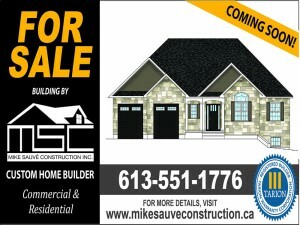 ~ Private, Controlled Subdivision to Protect Your Investment. ~ MSC Inc. Will Build Your Custom Dream Home For You! 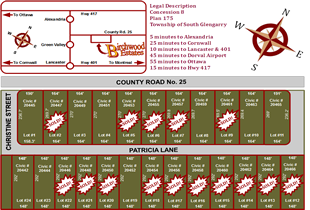 Click on the image for an enlarged view of the lots still available! NEW HOME FOR SALE ~ Lot 7 – SOLD!